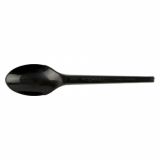 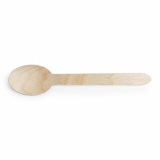 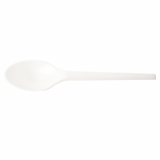 Eco 3 inch (76mm) long spoons perfect for cold treats. 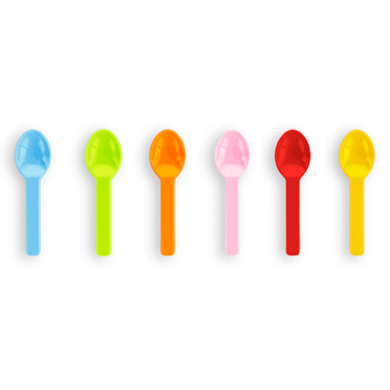 A random mix of red, yellow, pink, green, orange and baby blue. 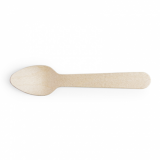 A compostable rainbow, made of plant-based PLA - for 79% less carbon than plastic.